WE'VE BEEN IN THE FLOORING BUSINESS FOR 25+ YEARS! ​You have a busy lifestyle or a highly circulated floor? We understand everyone is different! Our priority is to help you find the floor that fits your lifestyle. 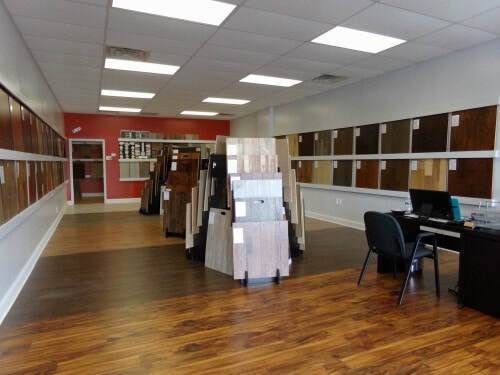 Starting from luxury engineered, solid wood, laminate, carpet, tiles and even durable vinyl you can find it all in our showroom in Lilburn. Hardwood Floors Plus is a premiere provider of commercial and residential hardwood flooring but also offer flooring installation services in metro Atlanta area for over 20 years. With this many years of experience added to the quality flooring we provide, it can only result in a difference that everyone can see between us and our competition. Your home is your biggest investment and we know that. You spend most of your time in your home, you raise your family in your home so we strive to offer you the floors to be proud of when you invite your friends over. No experience in flooring installation? You have purchased or you want to purchase new floors and wondering how would you install them? We are here to do it for you! ​​When you are in need of a flooring expert or just have a few questions you can call us with confidence. We are here to help! ​ We believe in quality when it comes to hardwood flooring, laminate flooring, carpet, vinyl or tiles. The quality of the materials we work with and also the quality of our work. Our technicians are specialized in all types of flooring, you just have to pick the one that fit your needs better. We will transport it, give you a free estimate and install it for you. If you are sick and tired of overpaying for cheap knockoffs and want quality hardwood flooring call us, and get yourself the quality floors you and your family deserve. Your only job is pick your preferred floor type and relax and watch the professionals do their job. 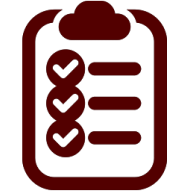 We are here to guide you with your ideas and help you determine what works best for your home. When you choose your floors, you have to keep in mind many factors like cost, sound factor, appearance, quality. Being well informed about the pros and the cons of every type of flooring will make your selection a well informed and easy one. Let us put those floors you are dreaming about a long time in your home. ​ When choosing the contractor that will bring your floors to life, it’s important to not choose the cheapest offer you get. Most of the times you get low quality materials and sloppy labor, that will end up costing you more in the long run. Ask to see previous work and, if it’s possible, ask to speak with previous customers about their experience. We offer only quality materials in our showroom and high end service. Before we start working with a new customer we walk you through the whole process, helping you make a well informed decision for your floors, keeping in mind your needs and budget. 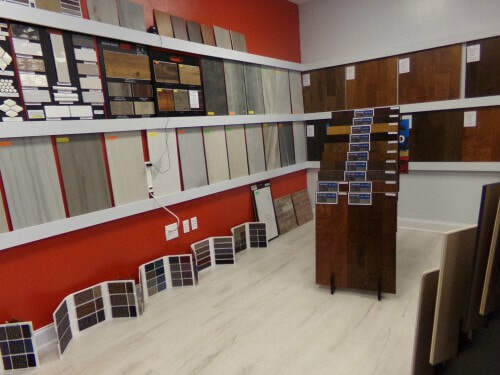 At the initial consultation we provide the exact details about our products, we ask you about your specific needs, we will combine all this information with our experience and knowledge and help you get the max from your new floors when it comes to durability and appearance and try to match them with your budget. Wood floors are warm and attractive flooring solutions. ​ Because of specific and known qualities, wood is a preferred choice as a flooring material for many families and businesses. Wood can come in a huge variety of styles, species, cuts and even colors that provide a unique look and feel. Hardwood flooring has a huge impact on the look and feel of any space. Wood floors can be refinished if you are tired of their look or they just need a fresh coat, but can also be dented or scratched more easily than tiles. If you are not a wood flooring lover, or you are looking for a cheaper solution, you can always try laminate flooring, vinyl or carpet. Vinyl flooring are considered the most inexpensive flooring solutions while ceramic tiles are considered the most durable and long lasting floor solution. When you are choosing your floors it is important to choose colors and designs that won’t go out of fashion in a short period of time. Try to choose ones that will be always in style. Another thing to consider when you choose your floors is the space is it used in. Softer flooring like carpet and vinyl will reduce sound in the space, while the hardwood and stone can magnify it. We offer our products at an unbeatable price. You are unable to visit our showroom? Not to worry, we will come to you! Our technician will bring his expertise and a selection of flooring samples right to your home with free estimate! Worried about the payment? 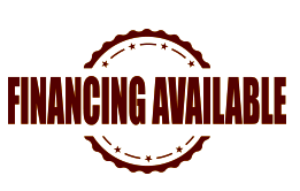 Don’t worry, we got it covered with our flexible financing!